Out of gift ideas? 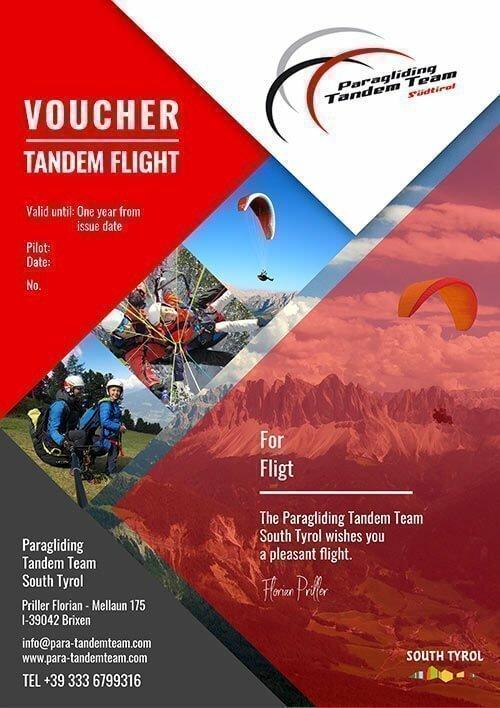 How about a voucher for a tandem flight? Details and an overview of our tandem flights are available here.